The site may provide hyperlinks to third party websites or access to third party content. Burkhardt GmbH does not control, endorse, or guarantee content found in such sites. No website to which there is a link from our website has been reviewed by Burkhardt GmbH. You agree that Burkhardt GmbH is not responsible for any content, associated links, resources, or services associated with a third party site. You further agree that Burkhardt GmbH shall not be liable for any loss or damage of any sort associated with your use of third party content. Links and access to these sites are provided for your convenience only. All trademarks and logos that appear on this site are the property of their respective owners. 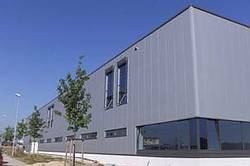 Although the information on this website has been thoroughly verified and is subjected to permanent updating, Burkhardt GmbH does not guarantee the completeness, correctness and factual accuracy of the information here provided. 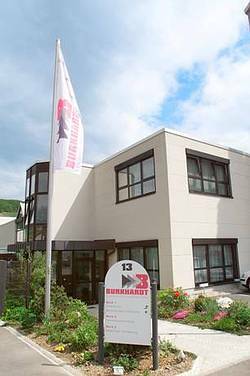 Burkhardt GmbH disclaims all warranties and all liability caused by or relating to any use of this website or the information contained therein.